Legalise your status, or leave. The message for Haitian immigrants in the US has been delivered loud and clear. Their special status, known as a Temporary Protected Status (TPS) will run out in July 2019, when Acting Secretary for Homeland Security Elaine Duke believes it will be safe enough for them to return home. 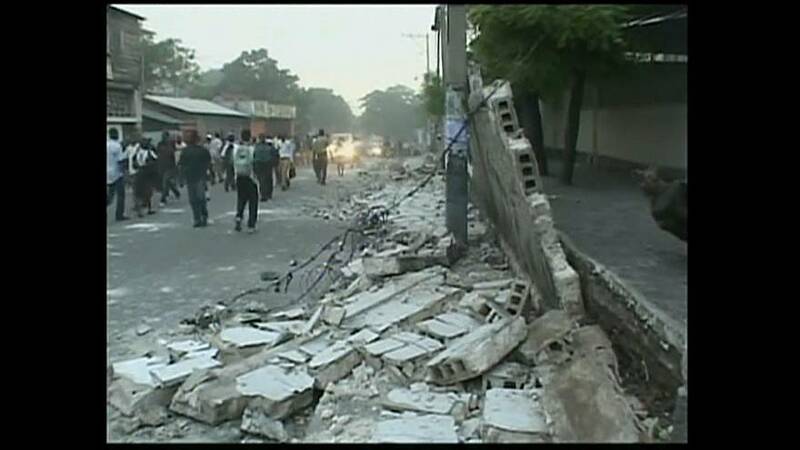 Haiti was devastated by a force 7 earthquake that struck near the capital Port-au-Prince in 2010. 300,000 people are believed to have died in the disaster, and the country was left with very little of its infrastructure. It was on this basis that the administration of former President Barack Obama decided to give Haitian nationals TPS, and to extend this provision on several occasions. Elaine Duke has stressed that the coverage was never intended to be permanent and insists that Haiti has made sufficient progress in development to allow its people to return. In doing this she is continuing a process that was initiated by John Kelly. Not everyone is in agreement, however. Republican Senator Marco Rubio has said that ongoing natural disasters and health and security concerns in Haiti would justify a further extension.